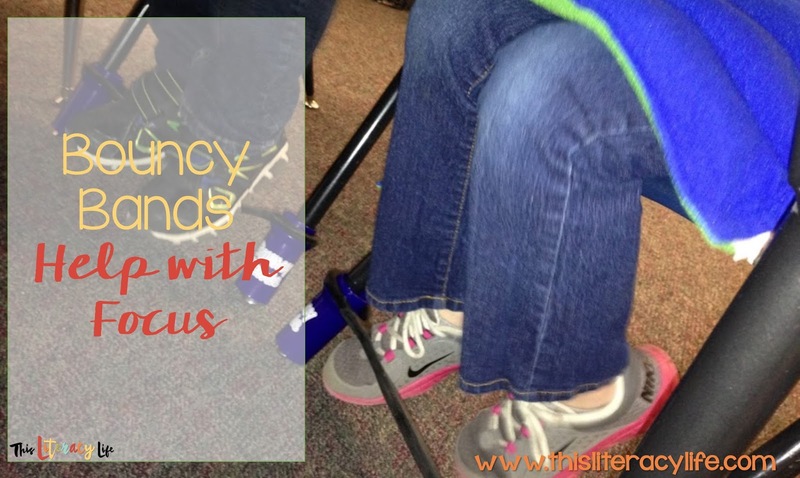 Do you have students who have a lot of energy? 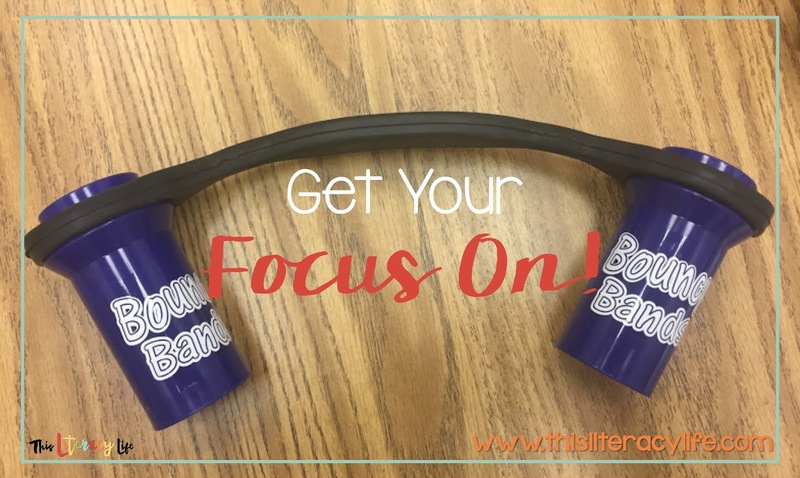 What about students who struggle with focusing? Or what about those students who fall asleep because they are bored? Bouncy Bands could be the answer you are looking for! I was contacted by the creator of Bouncy Bands to test and give my honest review of the new bands. As a reading specialist, I chose the chair bands because my students work at a table and not desks. They were super simple to install. I just slipped them over the chair legs. Then the kids got to use them. After putting them on the chair, they really felt much better about getting work done. 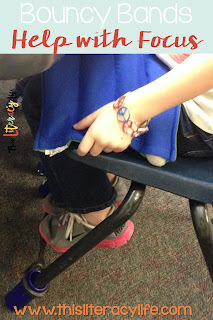 One student talked about how the Bouncy Bands helped him focus better on his work and made doing his work more fun. I was worried it would be a problem with the students, and they would want to play the entire time, but they really used them to help focus on work and get out some energy they had. The only complaint I have is that they fell off the chair easily when the chairs were picked up. This isn't a deal breaker for sure! We just had to remember to slide the chairs on the floor instead of picking them up. 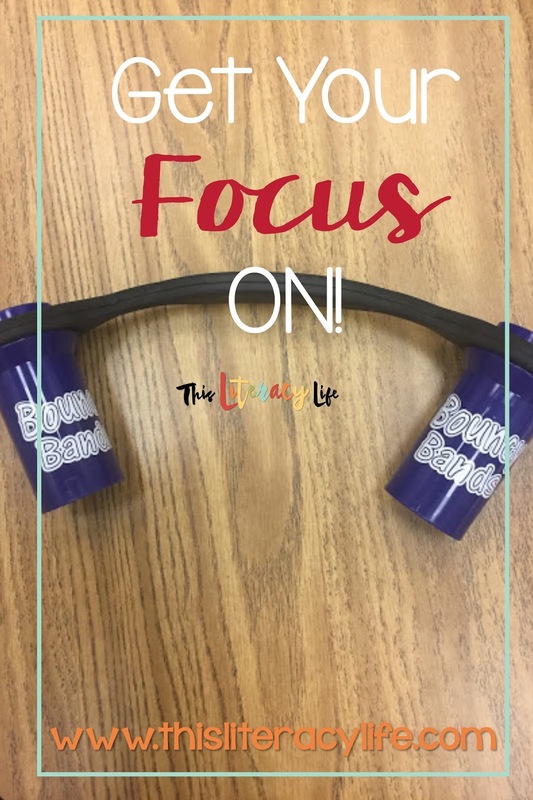 I definitely need a whole set of these, but for now, I will rotate out my 2 bands with my groups to help them with energy and focus. Bouncy Bands are a perfect addition to any classroom or small group setting!